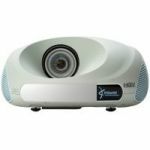 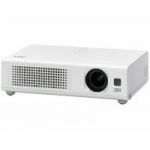 When price is the #1 concern, our IN105 projector will give you the essential projection functions you need for the lowest cost. 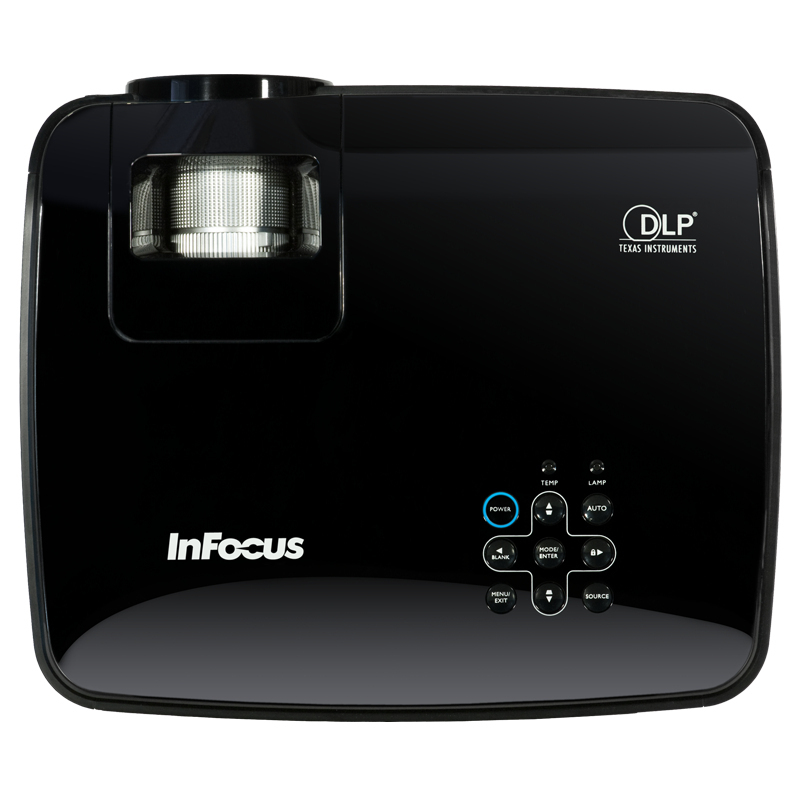 The ultra-low purchase price is just the beginning – the lamp is long-lasting and there are no filters to replace. 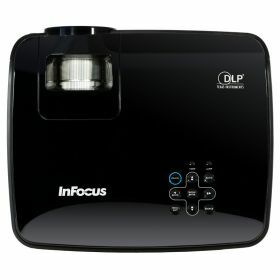 - Average lamp life is 4,000 hours when in Eco Mode and 3,000 hours in normal mode. Even at this low price the IN105 projector is made to last and backed by a 5-year warranty. 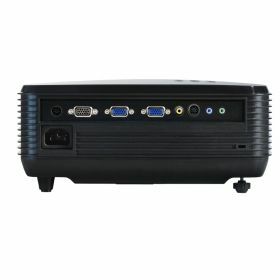 - Can display high resolution of UXGA (1600 x 1200). The IN105 projector is easy to maintain because there are no filters to buy or replace. 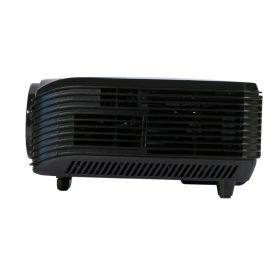 - Lamp door is on top for easy lamp replacement when the projector is installed. 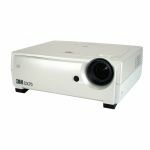 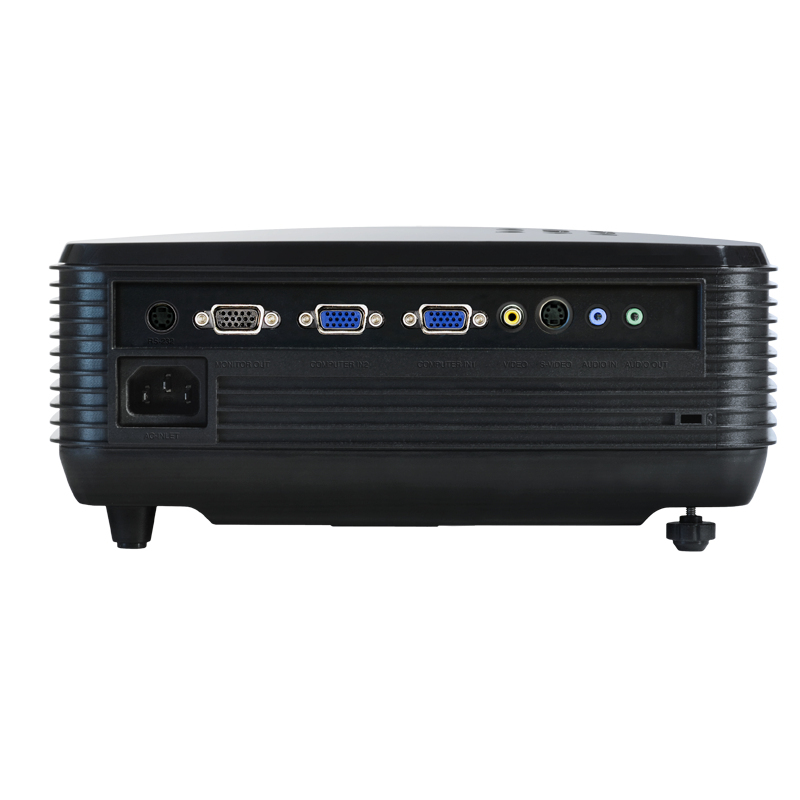 The small size, light weight, and standard carrying case make the IN105 projector easy to move from room to room. 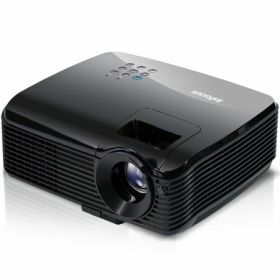 - Projector can also be installed.